Cruising with your family is so much fun. Getting the opportunity to visit a new port every day, lots of new and exciting things to see and do. But not all ships are for families. So finding the right cruise line, ship and itinerary to suit your family is the key to a successful family cruise. If you get it right it will be an experience you will want to keep repeating year on year. A little careful planning and research will pay off and I wanted to share my top tips for successful family cruise planning. Start with identifying the best ship for your child’s age. All cruise ships have incredible kids clubs, however some do not have nurseries. However if you have tiny people check out which ships have on board crèches (not all do). And some ships will not allow babies in swimming nappies in the pools. 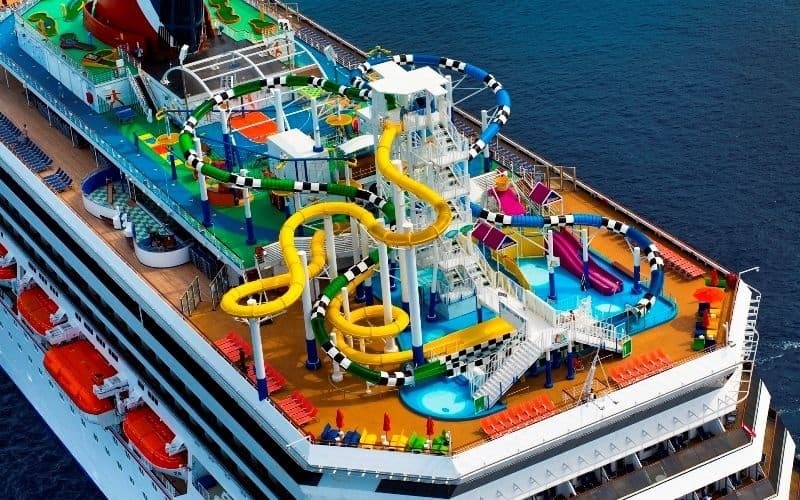 We cruised when our youngest was in nappies and it can be hit and miss so check before you book. But don’t let this put you off, cruising with a toddler is an amazing experience and some ships have baby pools.